Summer road trips? Need viewing entertainment in the RV? 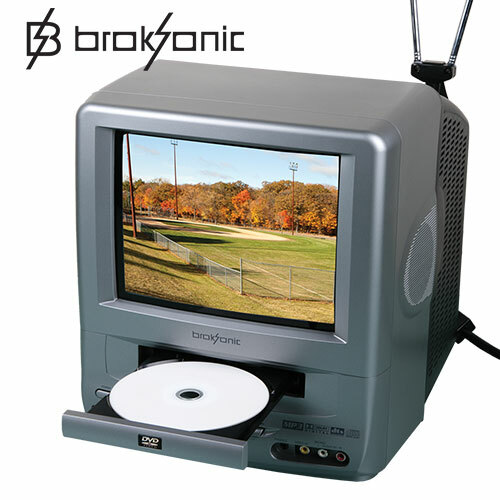 Make the hours fly by with this Broksonic 9" portable DVD player! And you just can't beat the price! Front-loading design makes it easy to pop-in DVDs - even little ones can do it! Dimensions 10.20" x 12.25" x 12.15"